A Linden man was arrested last week after a joint investigation by the Department of Homeland Security’s Office of the Inspector General and the Union County Prosecutor’s Office revealed that he had filed numerous false FEMA claims, saying his house was damaged during flooding in 2010, said Prosecutor Theodore J. Romankow. 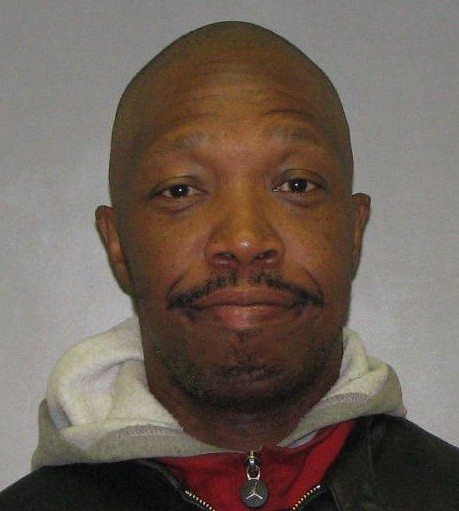 Bryan Lewis DOB: 2/10/1963, who resided on Harrison Place in Linden at the time of the alleged fraud but who currently lives in Elizabeth, was arrested last week and charged with one count of 3rd Degree Theft by Deception, said Romankow. According to the investigation Lewis filed numerous fraudulent lease agreements and landlord statements to FEMA, claiming that his house was damaged during flooding. Further investigations revealed that he was attempting to charge the government for various expenses, like rent and other disaster assistance fees that he did not actually incur. According to records, he submitted the first fraudulent claim in April 2010 and the discrepancies were discovered in August 2010, said Romankow. A subsequent investigation revealed that Lewis submitted additional fraudulent documents after the first one in April. He faces up to five years in prison if convicted and is currently being held at the Union County Jail on $10,000 bail.